As if by magic, I will be back in the Gaydio Presenters’ Hotseat through April, May and into June, covering for Jonesy and Toby whilst they’re off gallivanting elsewhere. It’s a festival of crossover deep and jacking house tunes that will get you ripped and ready for your Friday night out. And if you miss it? You won’t miss out. Each show will be uploaded to my Mixcloud and Soundcloud pages the week following broadcast. 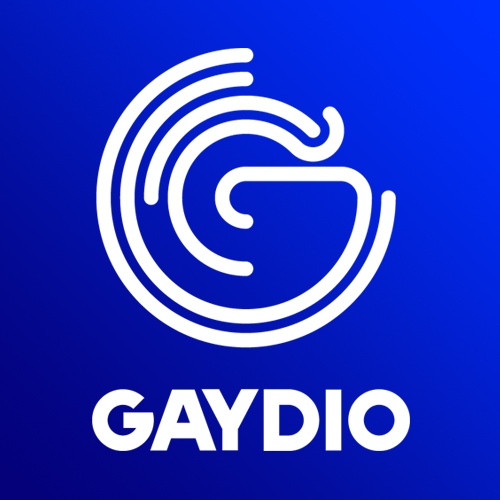 Find Gaydio on 88.4MHz on FM, DAB and online (check out our new app it’s ace!) via www.Gaydio.co.uk. Bring your dancing shoes, a dry towel and a change of clothes – I’m packing two hours of tasty treats for your head, heart and feet.